Have you ever tasted a steak and wondered what you could do to make it just a bit better? I have often wondered if there were any tips or tricks I was missing. Steak is one of those meats that when cooked right it is flat out amazing, yet when cooked wrong, or if anything is slightly off, you will notice. 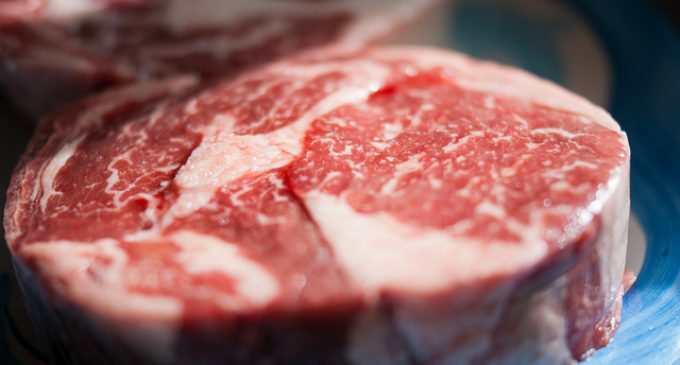 This can be extremely frustrating and I know that the time it takes to cook the perfect steak but this method is one that you do not want to skip. So before you attempt to cook this delicious chunk of meat, we ask that you read what we have to say. This will only take a second and trust us you will never skip this important step again. I know since learning about it I haven't. Let's keep reading and see what we can do to get our steaks from good to great!